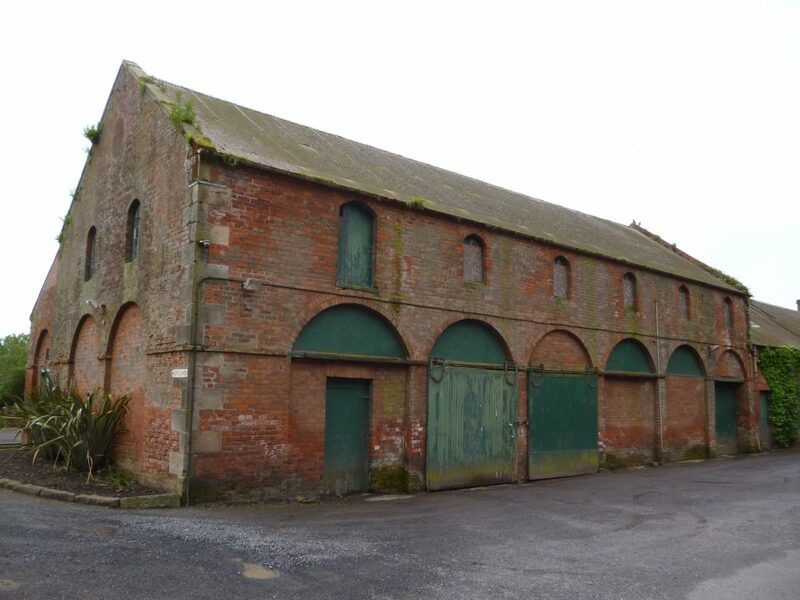 We are working with Fife Employment Access Trust (FEAT) on an ambitious project to restore the at risk B listed mid 19th century industrial buildings in Silverburn Park, near Leven. The project is at the heart of FEAT’s vision to regenerate the 27-acre Silverburn estate, to become a centre for health and wellbeing. FEAT are supported by Fife Council, as their preferred partners to take over the management of the park from the local authority. FEAT is a long-established charity operating in Fife to support people with mental health conditions to access employment, as well as promoting positive messages about mental health to the wider public. 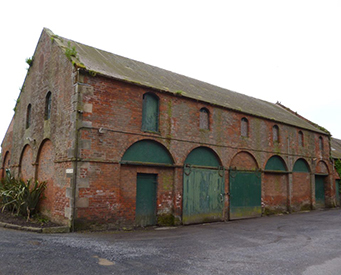 The plan for the flax mill includes the development of a hostel for walkers and other tourists, a café and meeting/activity space, space for training activities, and offices for FEAT and others. Once up and running, this will attract visitors to this part of Fife (especially from the Fife Coastal Path) and offer opportunities for FEAT clients and volunteers to be involved in growing activities, woodland management, events management, catering and visitor management, etc. 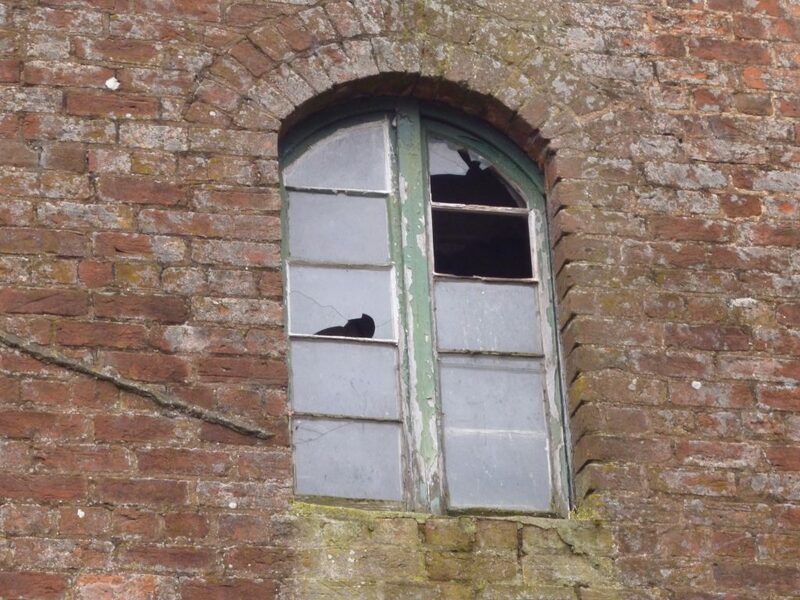 We are now working with a specialist team led by Sinclair Watt Architects and Stephen Newsom, conservation architect, to assess the condition of the flax mill and understand how it has developed over time. 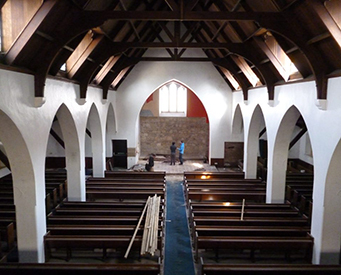 Previous work estimates that more than £3m will be needed to bring this fascinating building back to life – we are planning major funding applications now, and are grateful for the support of Fife Council and the Architectural Heritage Fund for funding development work. If you have any information about the flax mill or Silverburn Park – or can help by getting involved in the project or with a donation to FEAT – please get in touch. FEAT have established a Friends of Silverburn Park – and we’d love to hear from you! 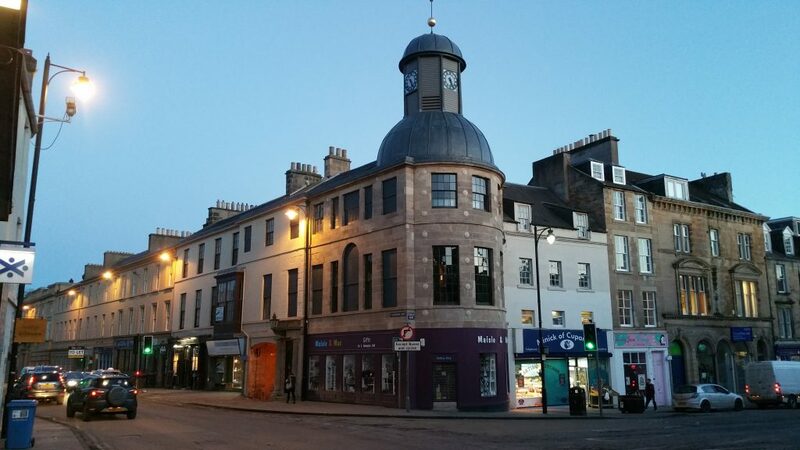 To find out more about our past, present and future projects throughout Fife by the Fife Historic Buildings Trust, click below. Fife Historic Buildings Trust has two self-catering holiday apartments to let. For more information and to book, click below. Find out about our latest news here.